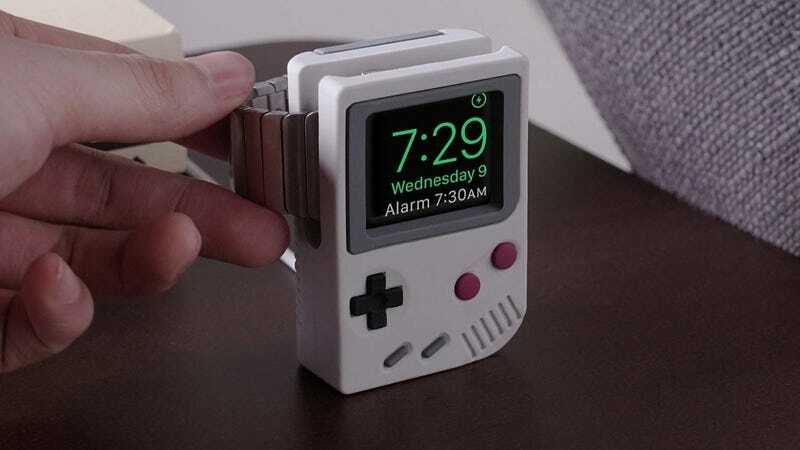 Does a Game Boy-shaped Apple Watch charging dock make any sense whatsoever? No. Do I care? Sorry, I couldn’t hear the question over the Tetris theme song. Get it for $12, down from the usual $15.